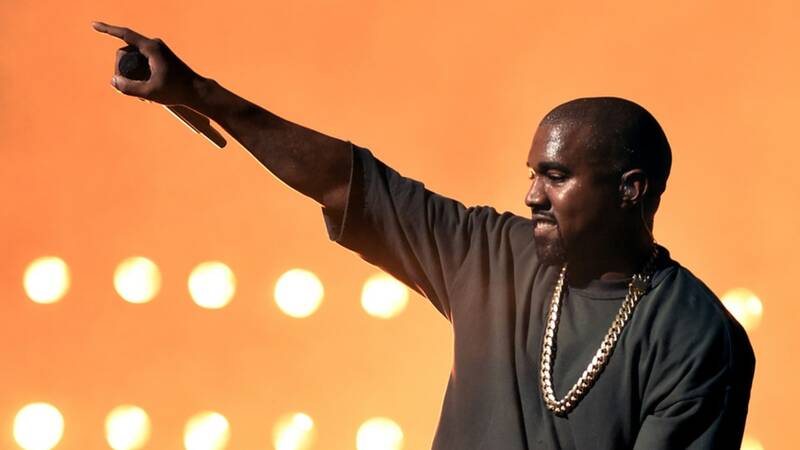 Many people might lose their mind when we say Kayne West is a respectable celebrity, but the way he has reformed the rapping industry, he surely deserves a bow. There is no second opinion that Kayne West can be accused of referring to women in an unfortunate misogynistic way. But, when we look back on his career and how he has made himself what he is today, this accusation seems too small to fight for. Many people might lose their mind when we say Kayne West is a respectable celebrity, but the way he has reformed the rapping industry, he surely deserves a bow. From being a 27-year-old rapper who wishes to rock the record charts to becoming a man of fame and wealth. Kayne West have given a lot of life lessons throughout his career. No matter what phase of life you are dealing with, these life lessons are enough to put back motivation in your dull and tired mind. Hailing from South Side of Chicago, Illinois, Kayne West debuted in the industry with his album, “The College Dropout”. Despite it being a great musical composition, there were many naysayers who did not believed in his talent. Experts said, he do not hold strong chance to make a great rapper. But, Kayne did not take effect of such things. He believed in himself and tapped every opportunity available. We all face criticism, many time we self-criticize ourselves for not being deserving for our goals. When the same happened with Kayne, he stood against the odds and proved his worth to the world. Kayne is no less than a Philosopher. He appeared in The Ellen Show and when the show ended, we had some great learnings to contemplate. He inspired a lot many of us by emphasizing on being great than enjoying being likeable. Kayne was very much transparent right from the start. College Drop out pretty much narrated his side of the story. It implies on everybody. We are different individuals with different aims and different talents but we all seek the same thing- happiness and success. Telling your stories, moreover, accepting your story is the first thing you can do before you are ready to embrace true success. Yes it hurts when people do not support you. It is painful when people doubt you. It is almost heartbreaking to see people discourage you from trying hard to prove yourself. But, all this is the part of the game. You do not have to pay attention on this bunch of people, but stay devoted who have high hopes from you. Kayne West had many doubters in his group who were sure College Dropout will be a big flop. But, again, there were some supporters who believed in him. As Kayne paid attention to who believed in him and the rest is history. Kayne has everything that can make a man envy from owing beautiful house, an armored car and many pricey possession to having a loving wife and family, Kayne has accumulated the true wealth for himself. He is one gem of a personalities that have made their own mark. From being an underrated rapper to becoming a billionaire with everything at his disposal, Kayne West had been a true motivator throughout.